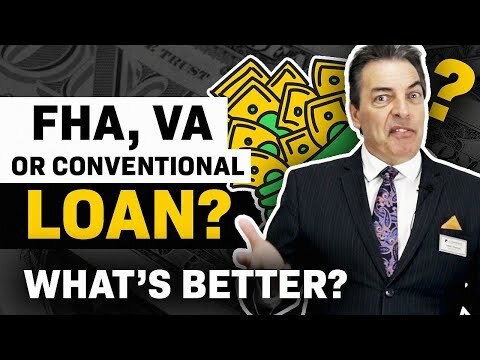 Conventional vs. FHA vs. VA Loan – How to Compare Home Loans (2018) : Conventional vs FHA vs VA Loans. Which loan is better and how do I compare different loan types? FHA Loan? 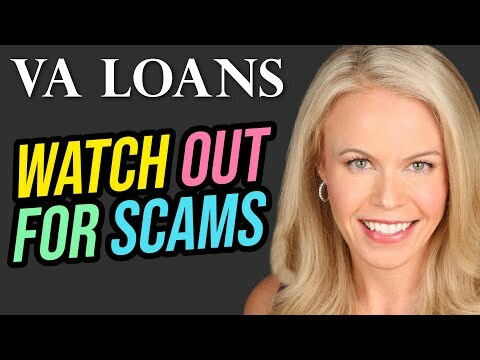 Do FHA loans have advantages? Conventional Loan? Why might a conventional loan be better? VA Loan? 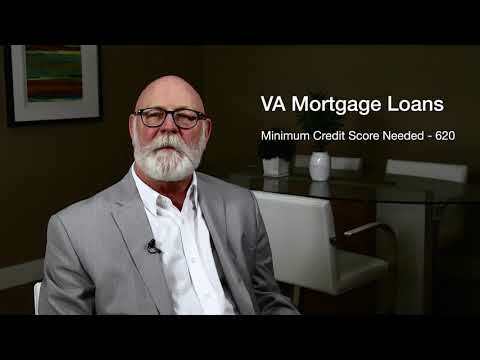 A VA loan could be the best loan – but not always! These home loan types explained in detail in this video. Previous post Loan limit increases for VA & FHA for 2019!